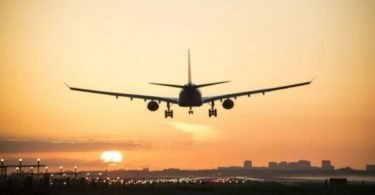 • The current theme was selected by the International Civil Aviation Organization (ICAO) council for a period of four years from 2015 to 2018. 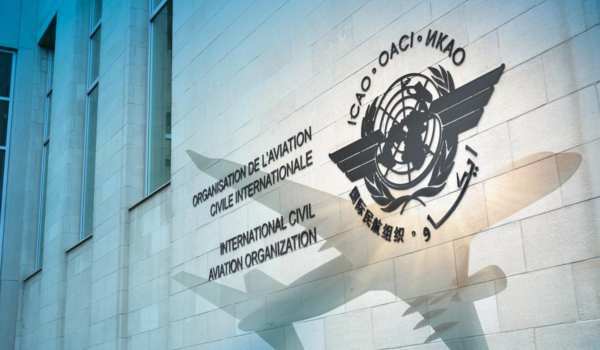 • Every five years, coinciding with ICAO anniversaries like 2014, 2019,2024 and 2029, the ICAO Council establishes a special anniversary theme for International Civil Aviation Day. • However, between these anniversary years, the Council representatives select a single theme for the full four-year intervening period. • The campaign highlights ICAO’s efforts to assist States in implementing ICAO Standards and Recommended Practices (SARPs). • The main goal of the work is to help ensure that SARP implementation is better harmonized globally so that all states have access to the significant socio-economic benefits of safe and reliable air transport and can address safety, security and emissions-related issues. • In 1944, participants from 54 nations gathered in Chicago, USA and signed the Convention on International Civil Aviation, also known more popularly as the ‘Chicago Convention’. 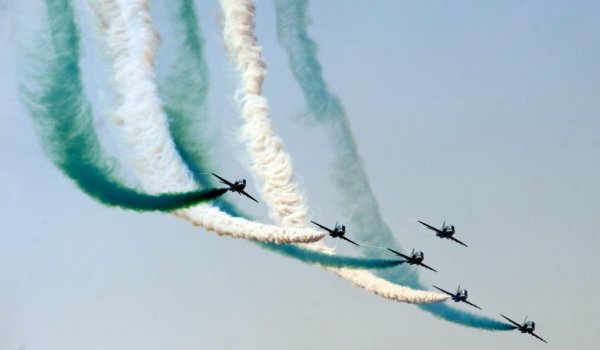 • The defining international agreement has since then permitted the global civil aviation system to develop peacefully, in a manner benefiting all nations across the world. • The International Civil Aviation Day was established in 1994 as a part of ICAO’s 50th anniversary activities. 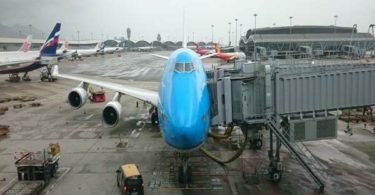 • In 1996, the United Nations General Assembly officially recognized 7 December as International Civil Aviation Day in the UN system.